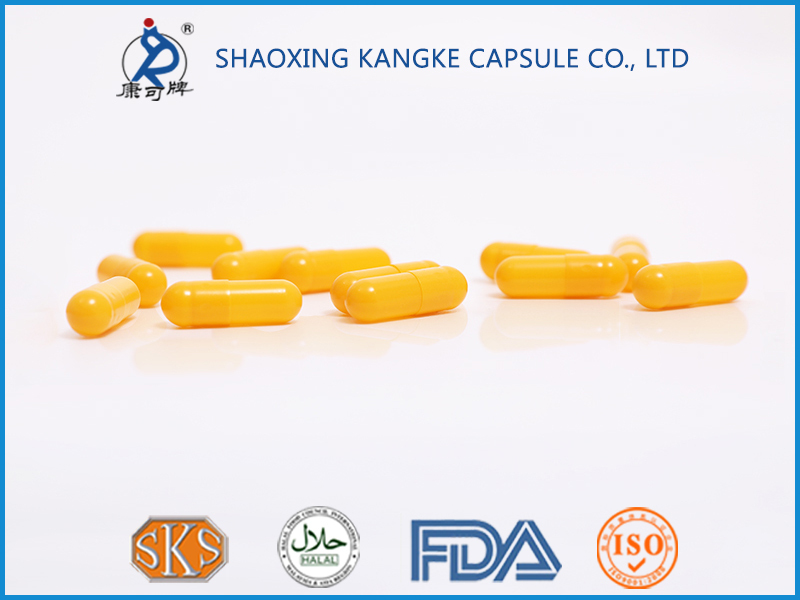 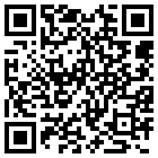 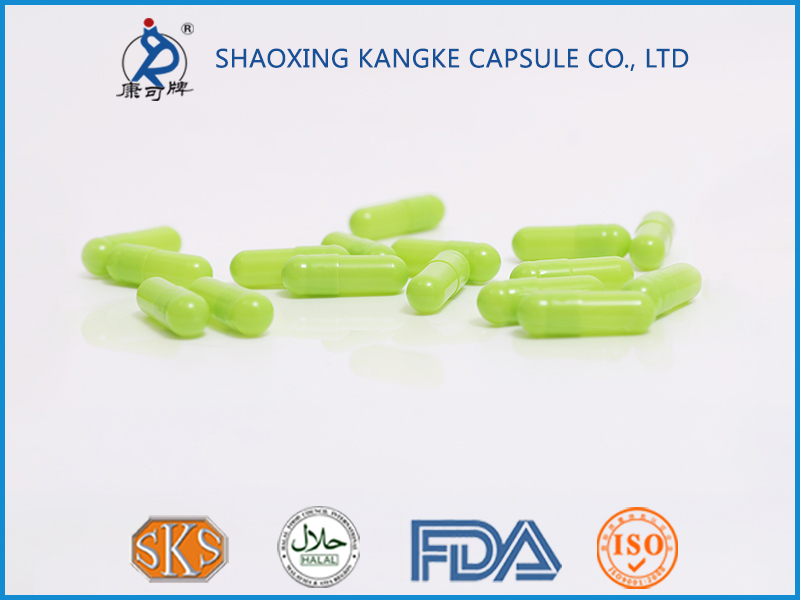 Shaoxing Kangke Capsule Co., Ltd. is located in the provincial high-tech industrial park in Xinchang, Zhejiang Province. 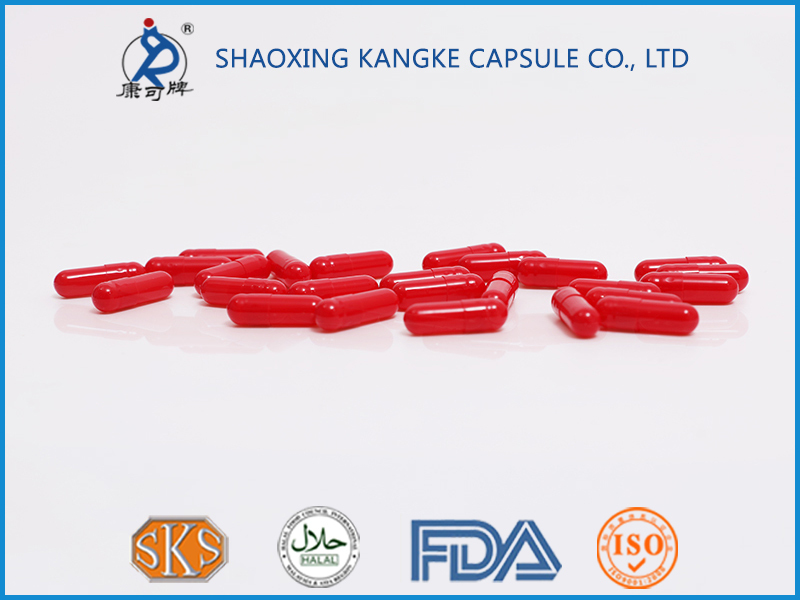 It is a high-tech enterprise that specializes in the production and research of empty capsules. 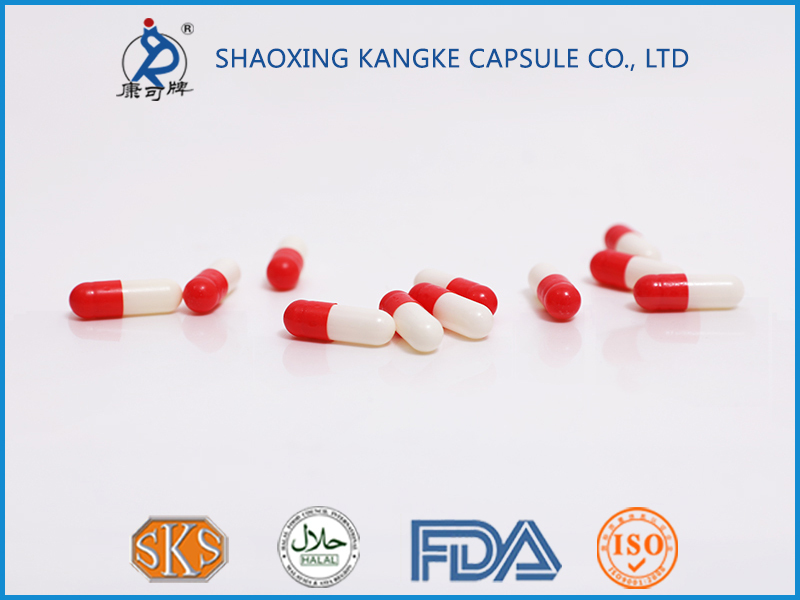 The company covers an area of 25,000 square meters and currently employs more than 100 people. The company has high quality china HPMC empty capsules for sale. 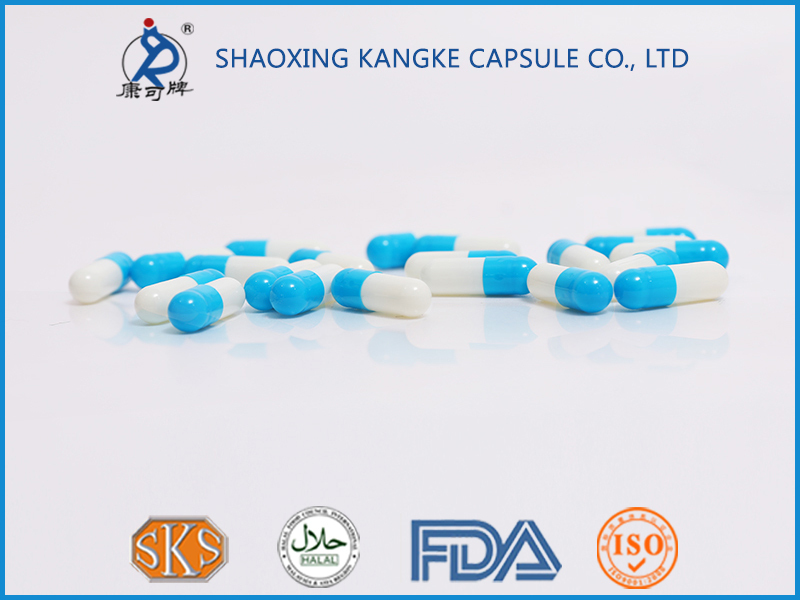 Now it has formed a product structure with HPMC capsules. At present, as a professional China HPMC empty capsules manufacturers and HPMC Empty Capsules suppliers. 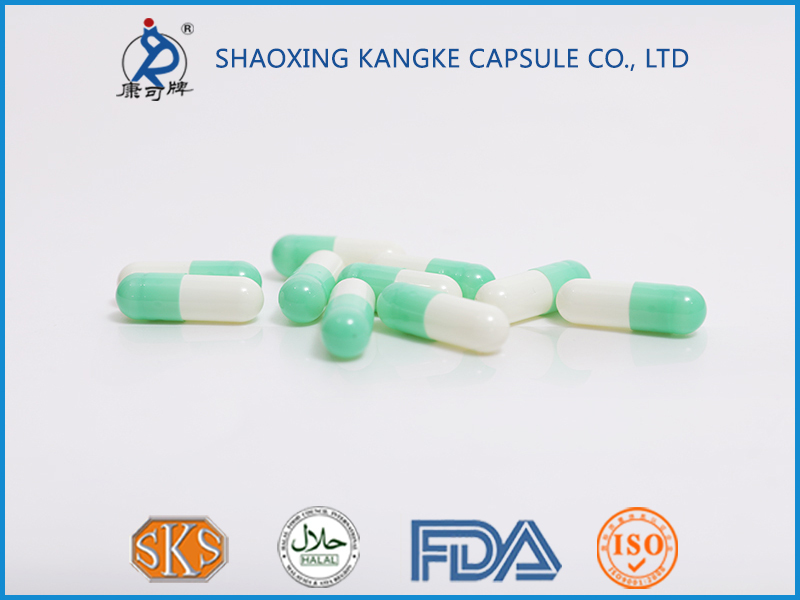 The company pays attention to quality management, social commitment, honest construction, and scientific and technological innovation. 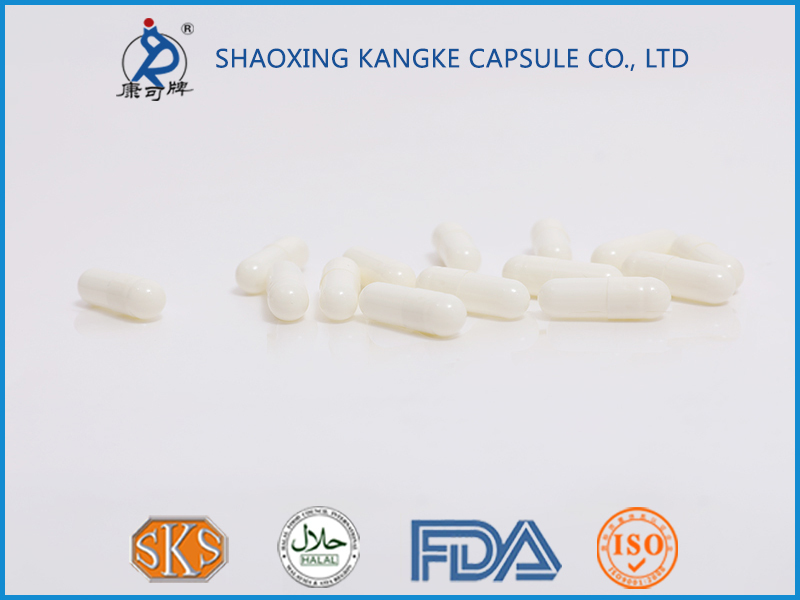 It has passed ISO9001/ISO14001 quality/environmental management system certification, and has obtained Halal certification, kosher certification, and US FDA certification and DMF certification.